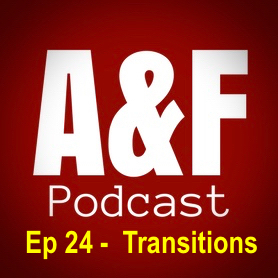 This week we chat about transitions, a much discussed challenge for children who have experienced early childhood adversity. Perhaps too big a subject we then spin off onto other stuff and dissolve into banter and chat. Leave a comment and Scott always welcomes construcive criticism.